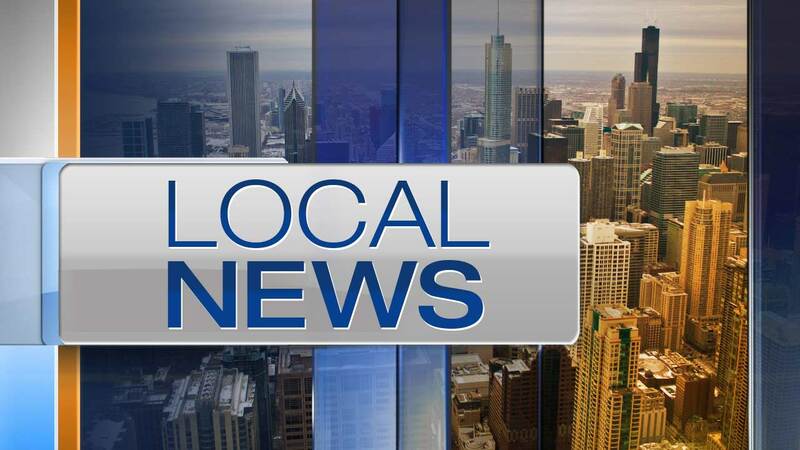 CHICAGO (WLS) -- Nearly 20 homes in the city's South Shore neighborhood have been burglarized in the last month, police said. Most of the break-ins have occurred in an area from 76th to 79th streets, between South Yates Boulevard and South Colfax Avenue. Police said the thieves are breaking in through windows and doors during all hours of the day and night.